PolSource – PolSource innovates & delivers success on the Salesforce Customer Success Platform. Our clients are driving rapid change, and in many cases complete digital transformation. 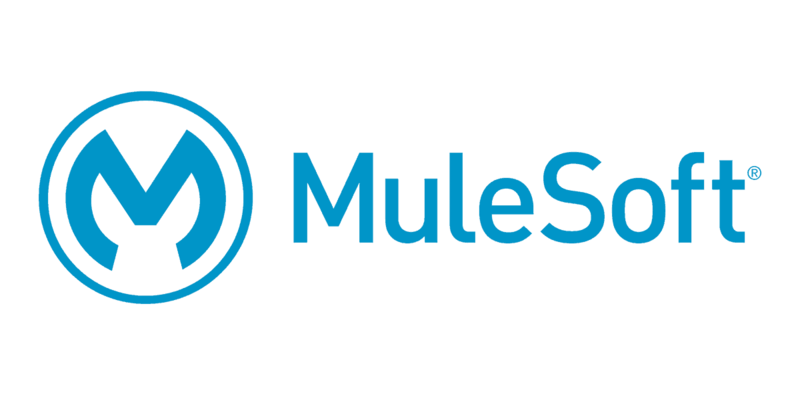 We deliver more with Salesforce. 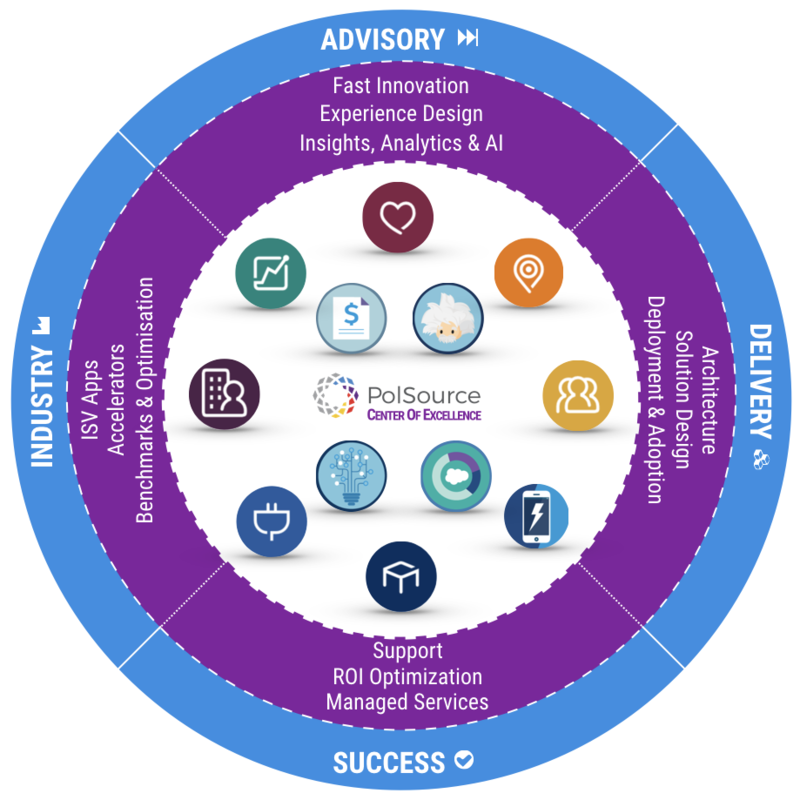 PolSource innovates & delivers success on the Salesforce Customer Success Platform. Our clients are driving rapid change, and in many cases complete digital transformation. We deliver more with Salesforce. Deliver success and keep delivering value. ‘Quick Drive’ advisory services rapidly solve business challenges, and design solutions that drive real business change and value on the Salesforce Customer Success Platform. Create frictionless customer experiences that build your brand and create stronger and more valuable customer, employee, and partner relationships. Get more from sales optimization by connecting the customer journey from marketing to guided sales, to service. Improve revenue and profitability. Service is the heart of your brand. Empower service teams, employees, and customers with self-service and knowledge to quickly resolve issues. Leverage data across your business using Einstein to personalize user journeys. drive smarter sales, and improve operational efficiency. Our leadership team has operational and executive expertise across these industries. We use Salesforce accelerators, products, and AppExchange solutions to quickly deliver robust industry innovation, with significantly lower risk and cost of change. The PolSource Center of Excellence has expertise across the Salesforce Customer Success Platform plus Data & Analytics, Integration, Mobile, and CX/UI practices. Delivery teams across EMEA and the USA design, deploy and support solutions for brands around the world. We have many of the world’s best developers, but still prefer ‘clicks to code’ to reduce cost, and deliver on-time & on-budget. We are among the fastest growing global Salesforce partners, with a reputation for industry innovation, and delivering success. We bring ideas, solutions & support. Not just Technology. How can we help you get more?